HomeEffective Announcements // Leverage 5 Minutes Every Sunday to Move People to Action! 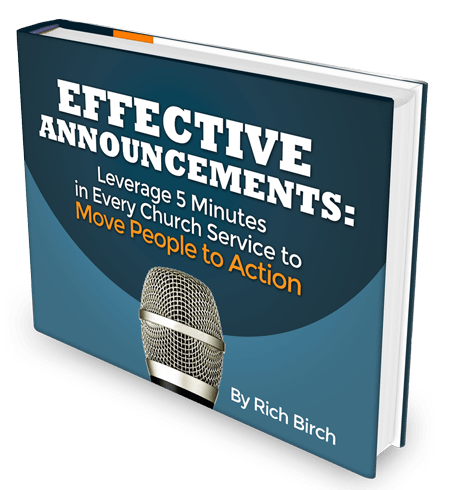 Effective Announcements // Leverage 5 Minutes Every Sunday to Move People to Action! Step 1: Check your inbox and “CONFIRM YOUR SUBSCRIPTION” to ensure you keep getting more great free resources like this! Step 2: Download your free resources now!